These are some of the baskets I’ve made in the last few years. All the colours are natural. 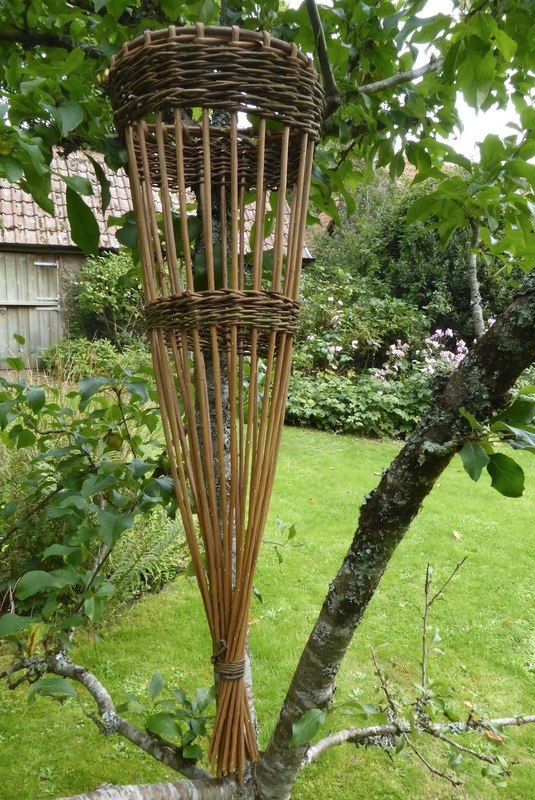 White baskets are made from stripped willow, which has not been bleached or treated in any way. ©mary melling 2018. Simple theme. Powered by Blogger.